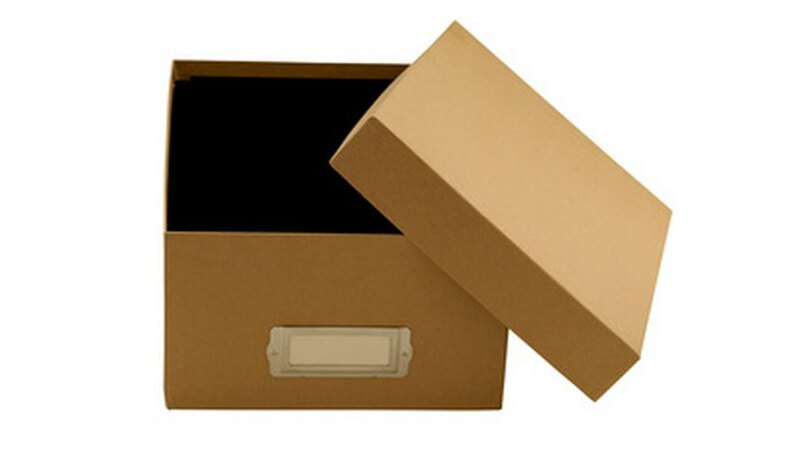 Choose one of the narrow ends of the shoe box and cut it off, leaving as much cardboard intact as possible. Cut a few inches in on both sides of the box were the bottom and sides intersect. Bend the two sides inward and trim the bottom excess cardboard to create a point, which will be the bow of your cruise ship. Cover the shoe box completely in construction paper. Use tape or glue to fasten the construction paper to the shoe box. Add three smoke stacks in the middle of your shoebox cruise ship by placing them on top of the construction paper on the deck of the cruise ship. Use tape or glue to fasten the smoke stacks to the shoe box. Use colored markers to name and decorate the ship. Draw an anchor so that the ship doesn't run aground.